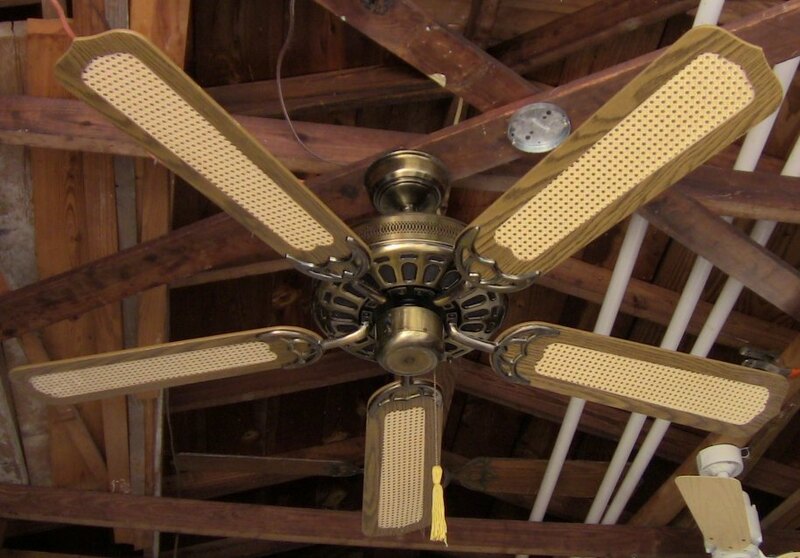 J.C. Penney five blade ceiling fan model no 52"B 201, 701, 705, 705A, 706, 706A, 802, 802A, 900, 901. 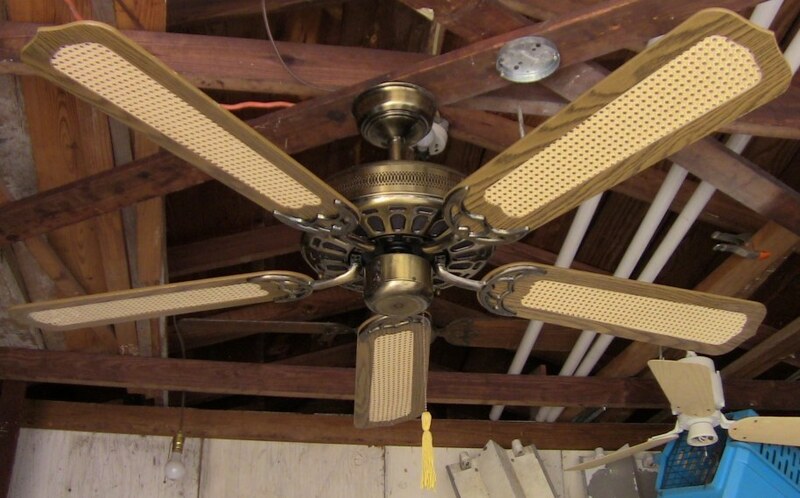 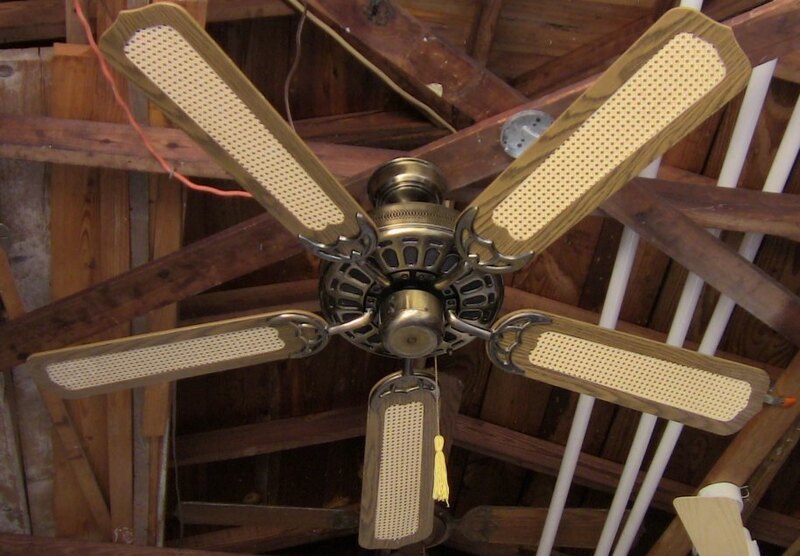 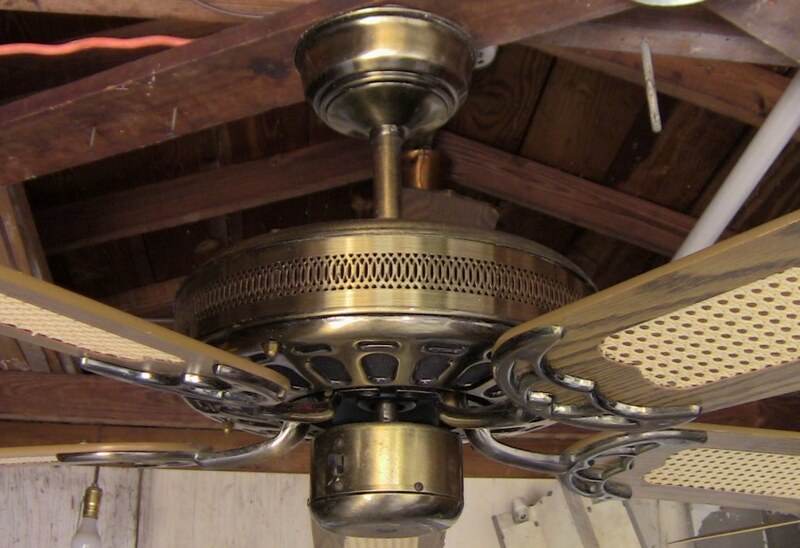 This fan is basically the same as the Moss Heirloom Deluxe ceiling fans. 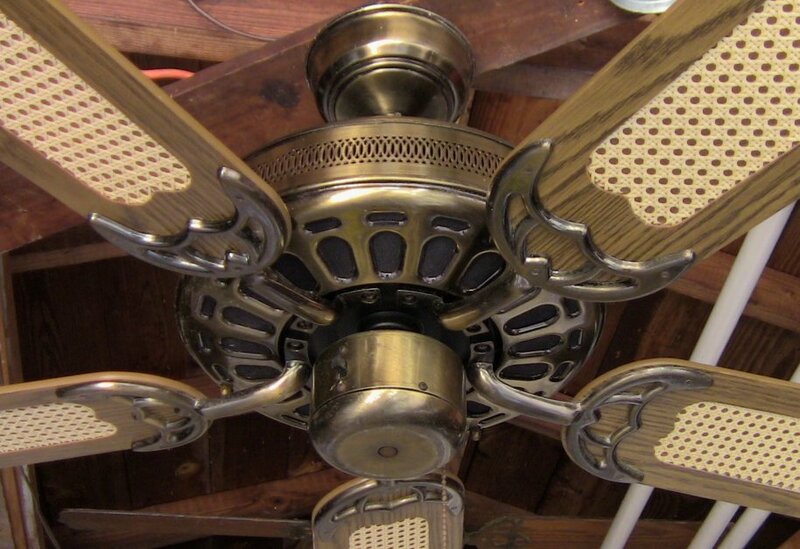 This particular ceiling fan has no name of a company on the label. 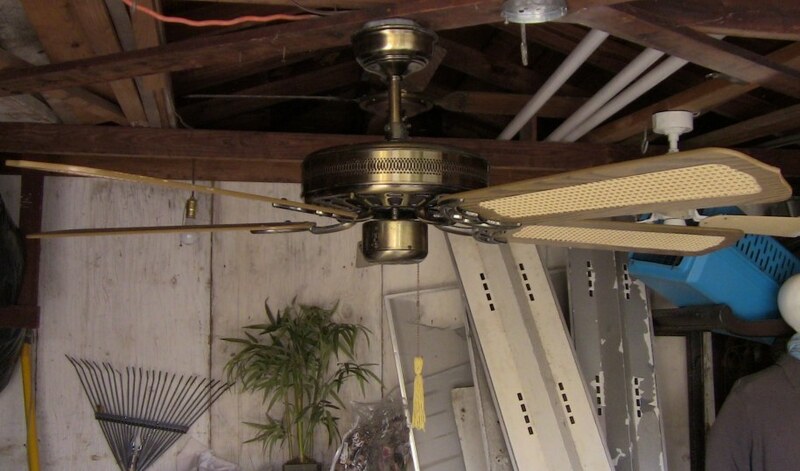 Seeing how it's no different than the J.C. Penney Model 757-4002, it will be listed under Moss. 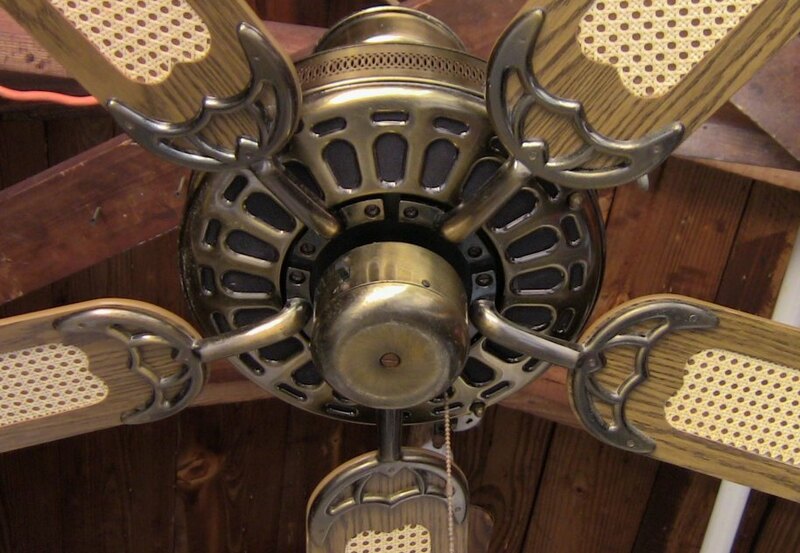 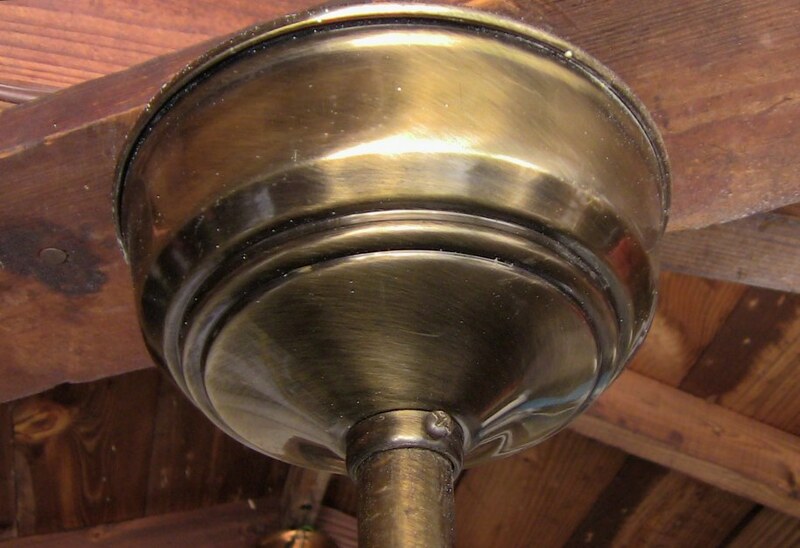 Moss was the private label for J.C. Penney ceiling fans of this time. 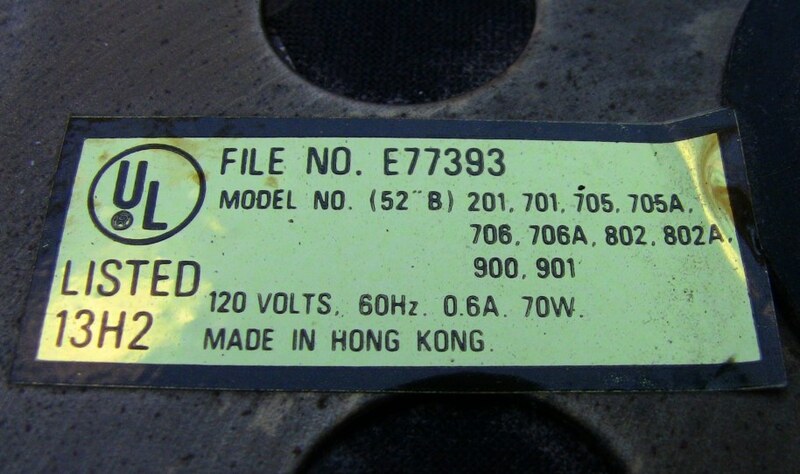 Made in Hong Hong by CEC Electrical Manufacturing Co. Sold in J.C. Penney stores back in the early-mid 1980s. 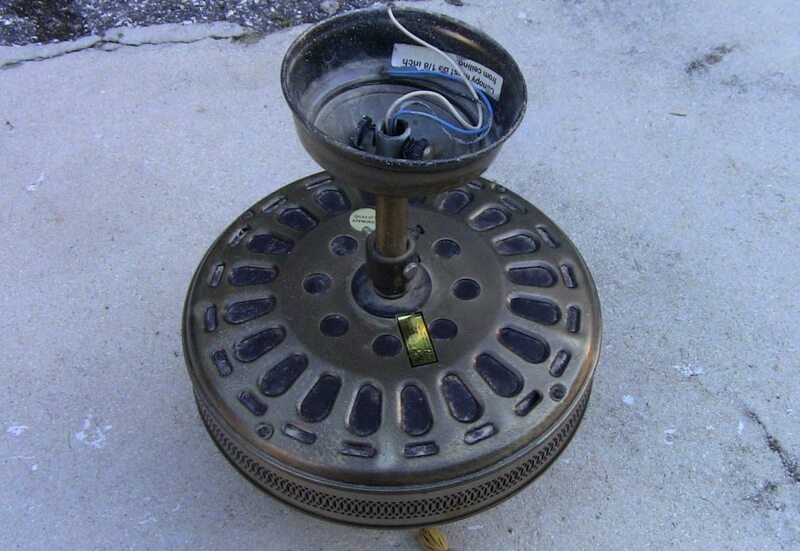 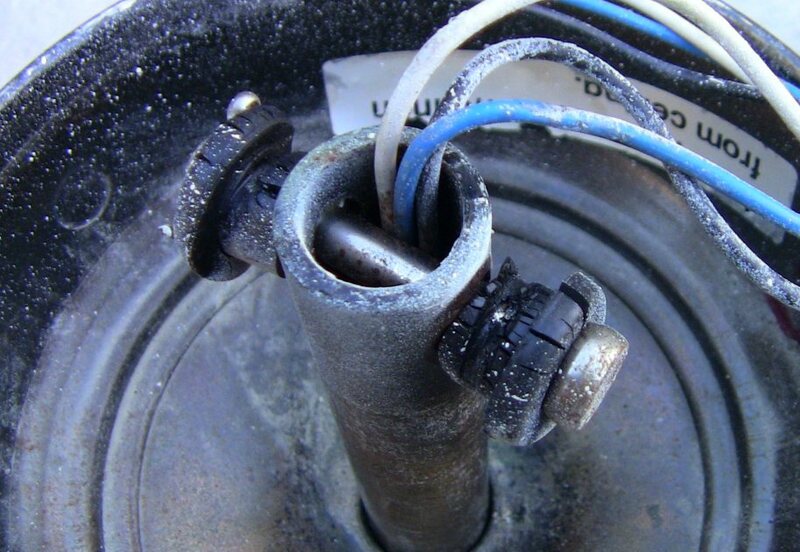 The motor is an updated version of the motors that are in the look alike models including the Codep Model 186. 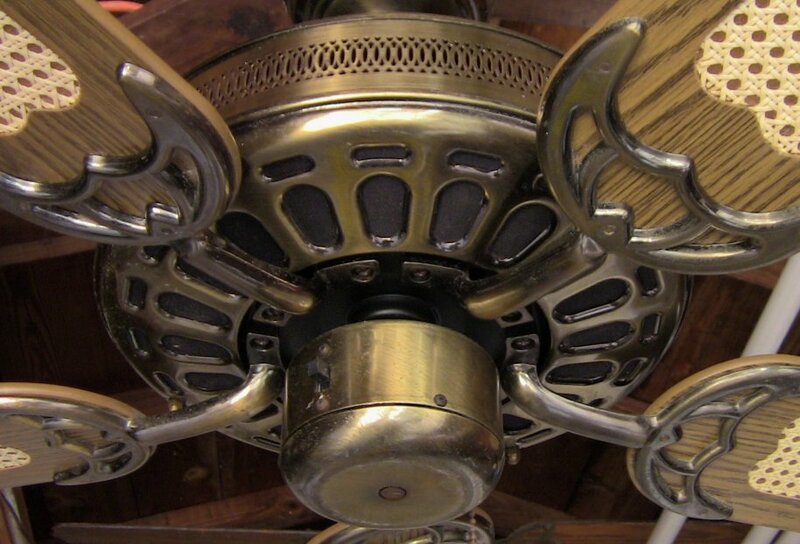 This ceiling fan has a three speed pull switch and a forward/reverse switch. 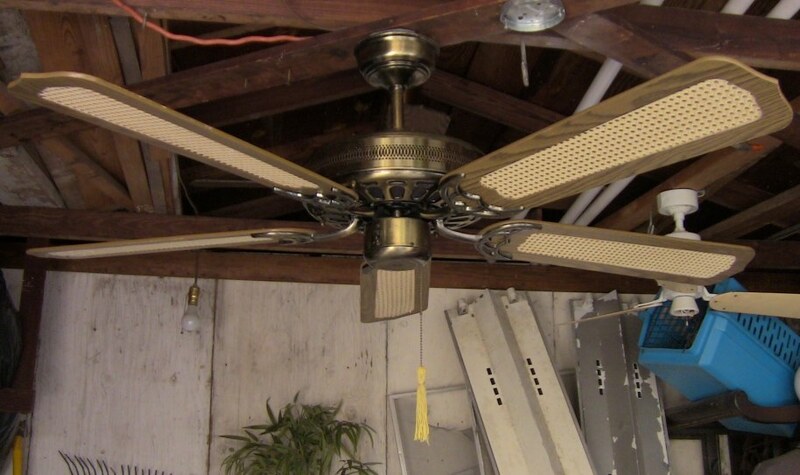 Uses a double claw hook mounting system. 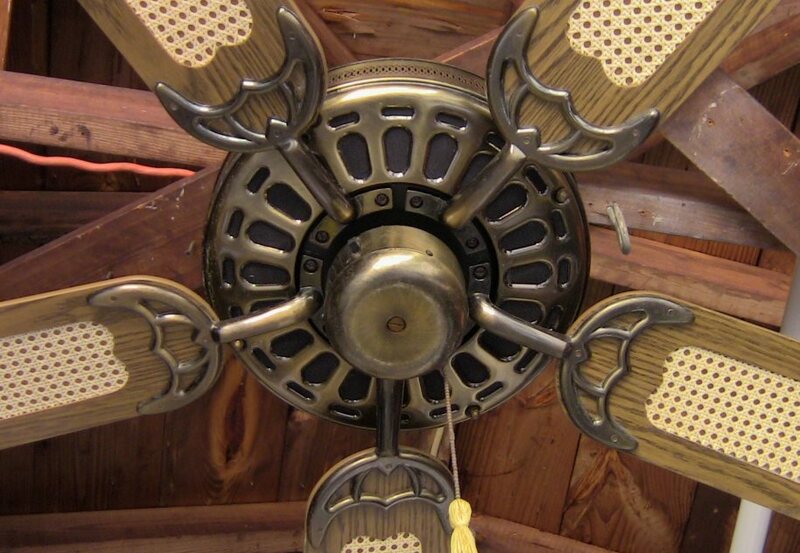 Great ceiling fan for it's day.